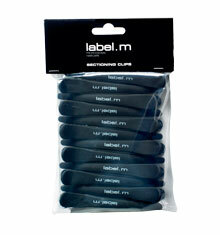 label.m Back Mirror is a hardwearing, durable foam-covered wide mirror. 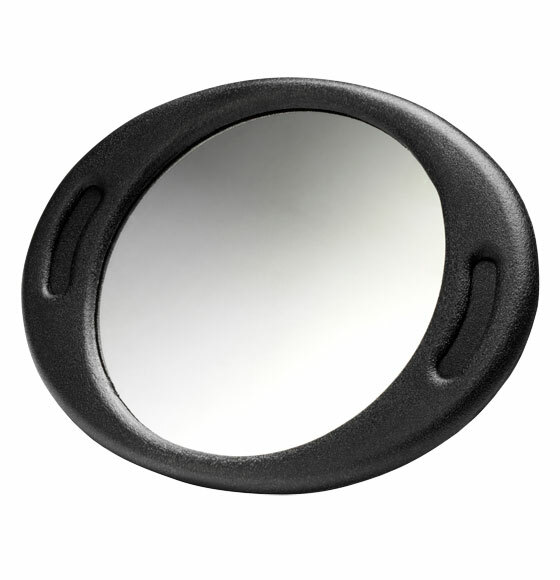 This professional mirror benefits from being extremely lightweight and easy to handle. Complete with embossed logo on the reverse for a premium finish. 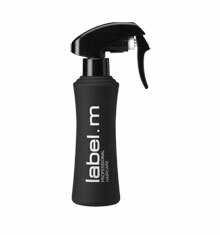 An essential for both salons and session bags.